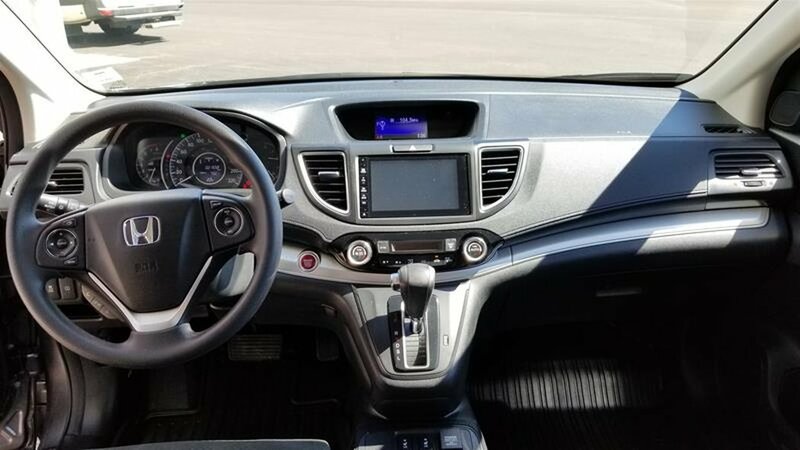 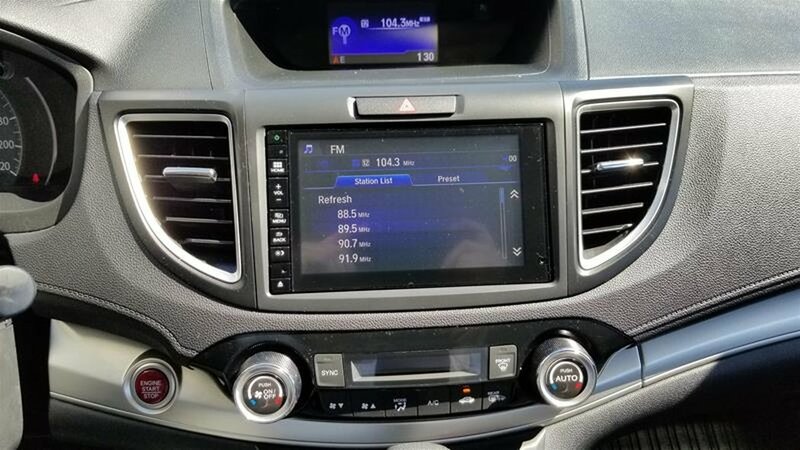 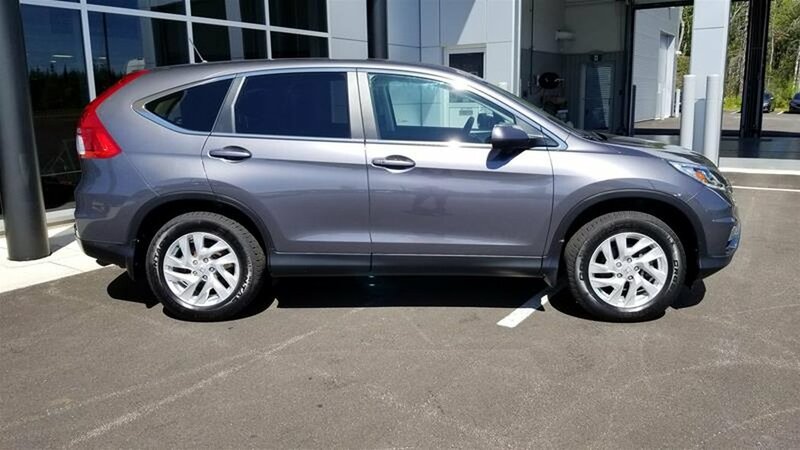 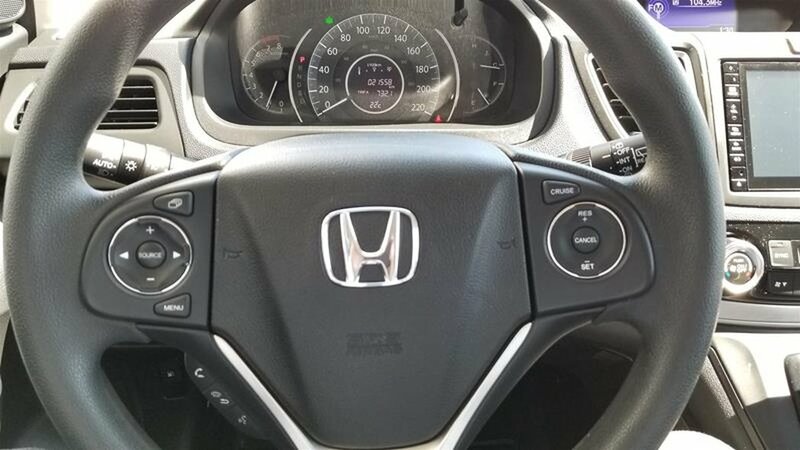 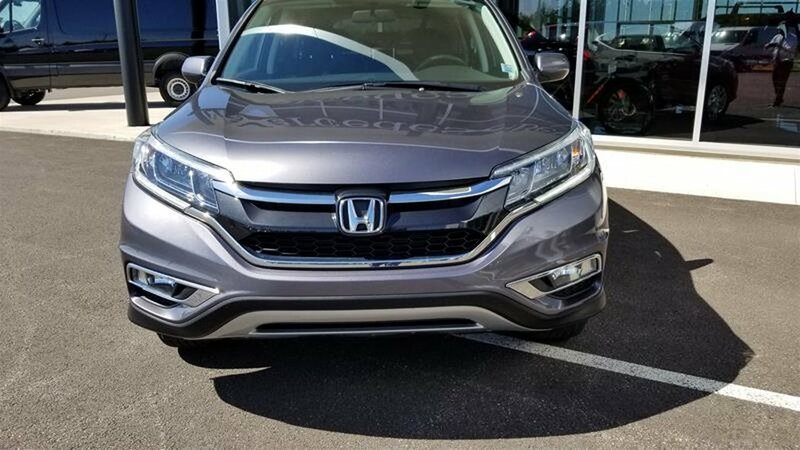 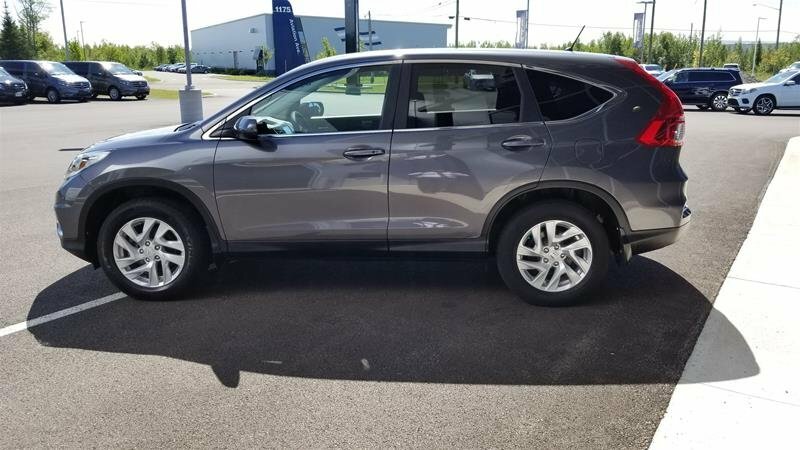 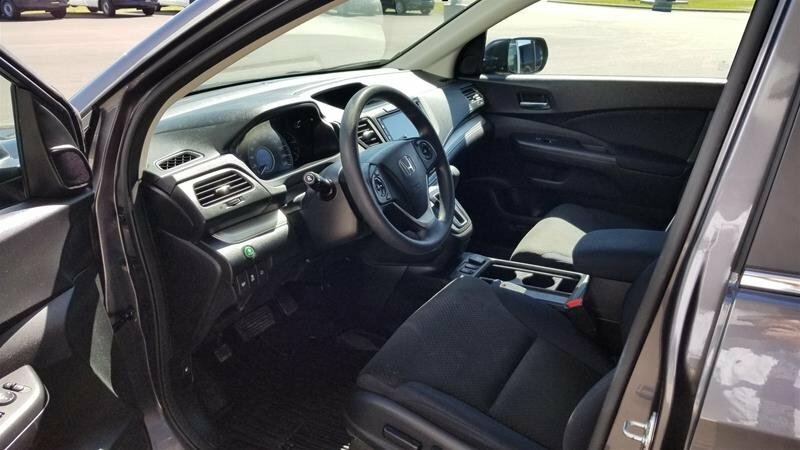 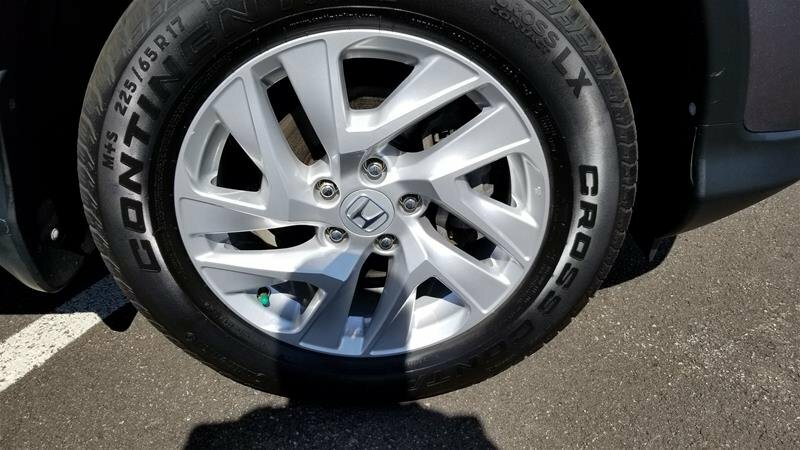 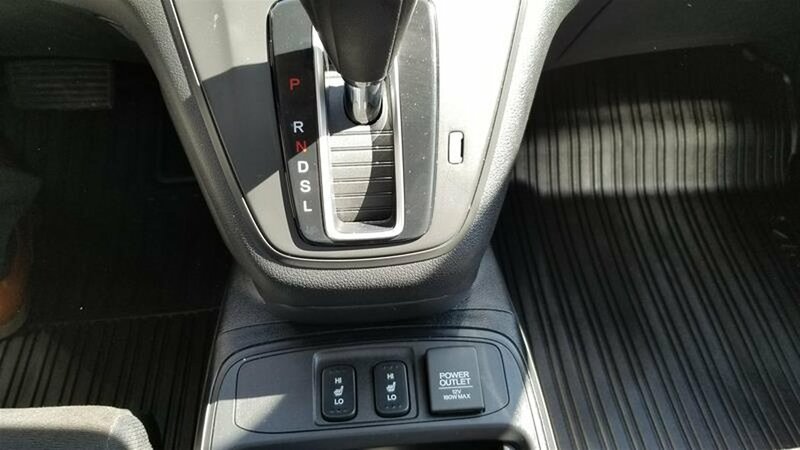 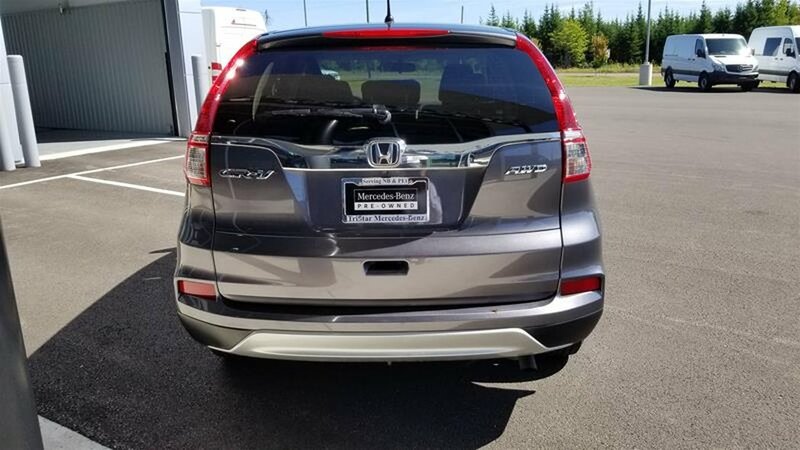 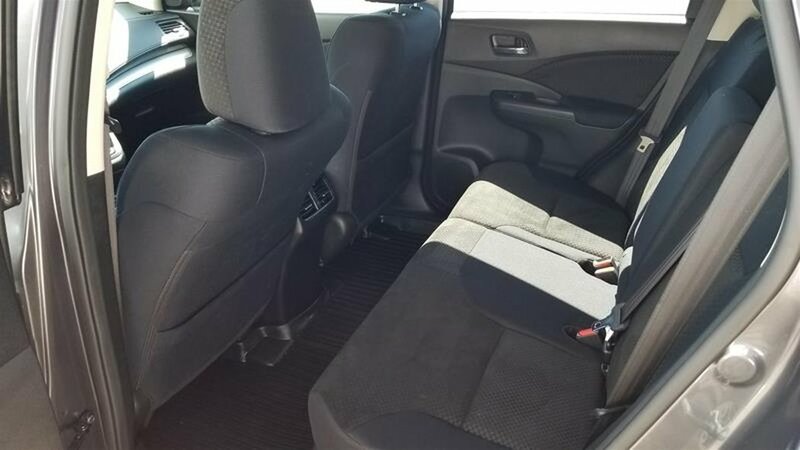 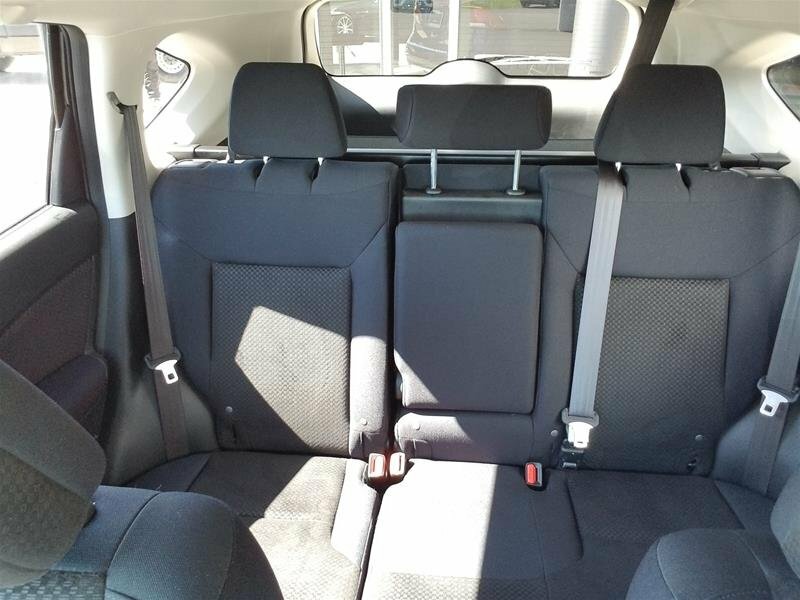 2016 Honda CR-V EX *accident free* 21,XXXKM* AWD : This 2016 Mountain Air Metallic sport utility vehicle with Black Fabric interior comes with Dual Zone air conditioning, cruise control and telescoping steering wheel. 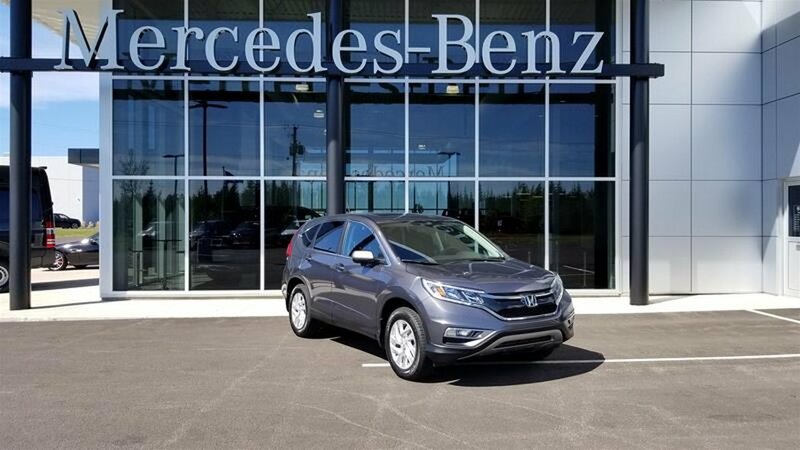 At TriStar Mercedes-Benz Moncton we stand behind all of our used vehicles, they undergo a thorough 150-Point inspection to ensure quality and safety. 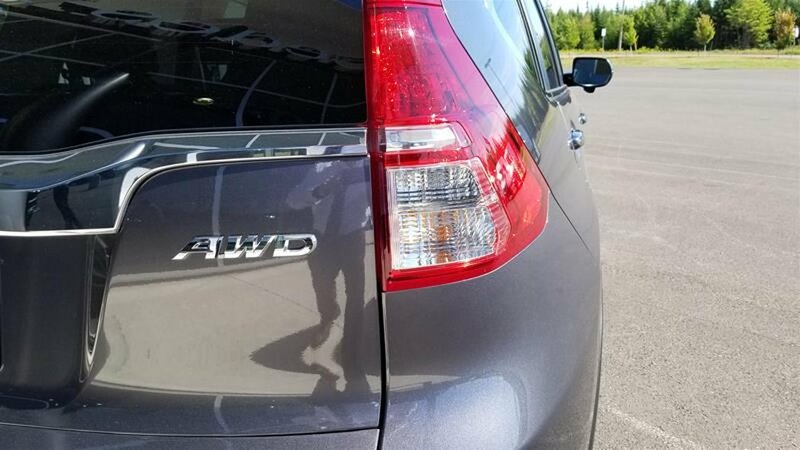 We deliver pre-owned vehicles anywhere in the Maritimes and have access to competitive shipping rates for the rest of the Country.